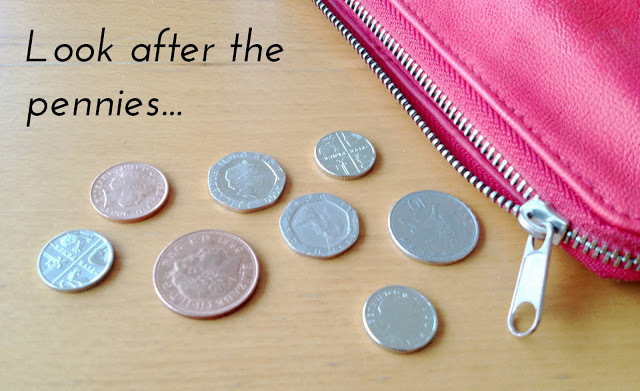 My money saving tips went down pretty well last time I posted, so I thought I'd share a few more! These are tips for online shopping, which is something I'm sure you're all familiar with! 1. Keep up to date with brands you love on social media, you can find out about exclusive discount codes and competitions way before everyone else. 2. There are some great offers and freebies in magazines, Glamour usually has some good ones like the Benefit samples! 3. Don't forget other countries have voucher and price comparison sites which have great offers on, one of my favourite ones is Uniprice, they have loads of great deals on fashion and beauty treats. Apologies in advance if I mainly post about interiors for the next week or so, I'm planning on re-decorating my bedroom so am currently obsessing over lamps, trinkets and bedding... You can see some of my favourite finds over on my Pinterest profile here!